While the rapid emergence of antibiotic-resistant bacteria has prompted the medical community, non-profit organizations, public health officials and the national media to educate the public to the dangers of misusing and overusing antibiotics, the University of Georgia's J. Vaun McArthur is concerned that there's more to the problem than the misuse of common medications. 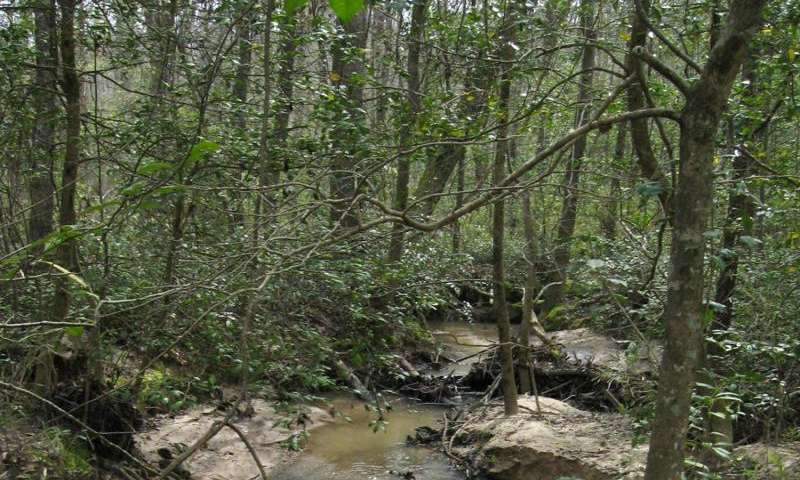 McArthur, a senior research ecologist with the Savannah River Ecology Laboratory and Odum School of Ecology, believes environmental contaminants may be partly to blame for the rise in bacterial resistance, and he tested this hypothesis in streams on the U.S. Department of Energy's Savannah River Site. "The site was constructed and closed to the public before antibiotics were used in medical practices and agriculture," McArthur said. "The streams have not had inputs from wastewater, so we know the observed patterns are from something other than antibiotics." "More than 95 percent of the bacteria samples from these streams were resistant to 10 or more of the 23 antibiotics," McArthur said. These included front-line antibiotics—gatifloxacin and ciprofloxacin, which are used to treat basic bacterial infections from pink eye to urinary tract and sinus infections. "These streams have no source of antibiotic input, thus the only explanation for the high level of antibiotic resistance is the environmental contaminants in these streams—the metals, including cadmium and mercury," McArthur said. 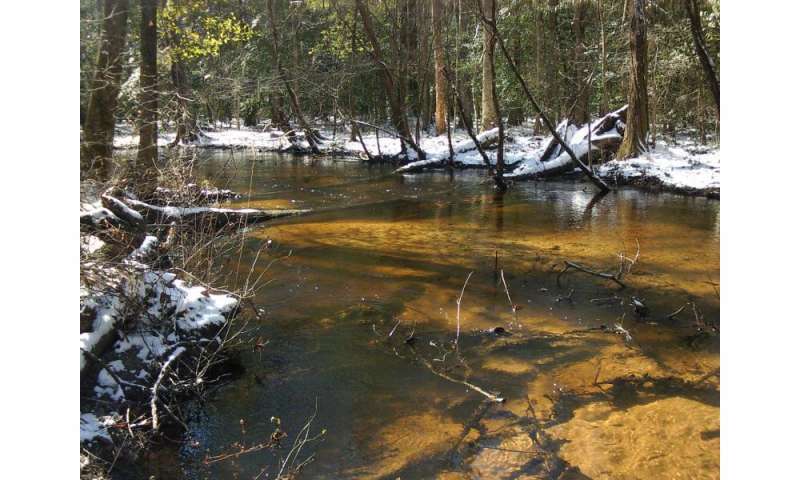 McArthur said it is concerning that these antibiotic-resistant streams drain into the Savannah River, a large body of water bordering Georgia and South Carolina. The Savannah River shares at least two major characteristics with many large bodies of water in the U.S. It is in close proximity to residential communities, and it receives industrially contaminated water—prone to antibiotic resistance. "The findings of this study may very well explain why resistant bacteria are so widely distributed," McArthur said.